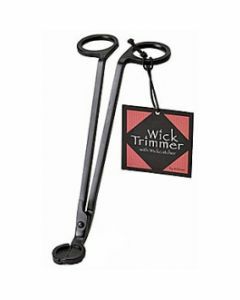 Our WICKMAN Stainless Steel Wick Trimmer is a a great gift for any candle lover! A well trimmed wick makes for a clean burning candle. 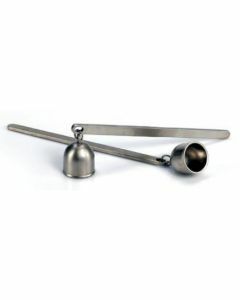 Buy more and save with our bulk pricing!